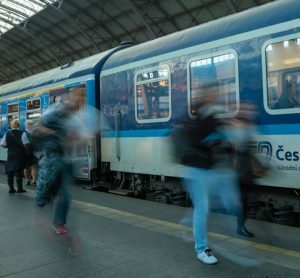 Passenger experience on the Czech Republic rail network will be greatly enhanced as a result of České dráhy’s new contract with Škoda. 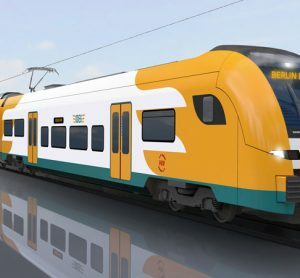 České dráhy and the consortium consisting of Škoda Transportation and Škoda Vagonka have made a framework contract for 50 electric regional trains of the EMU 160 type. 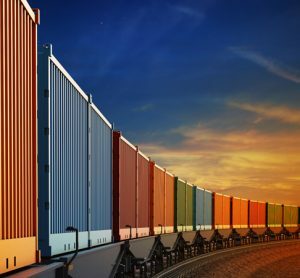 The production of 31 new units was immediately ordered on the basis of this contract. Alongside this České dráhy has ordered five double-deck push-pull non-traction trainsets from the same consortium. 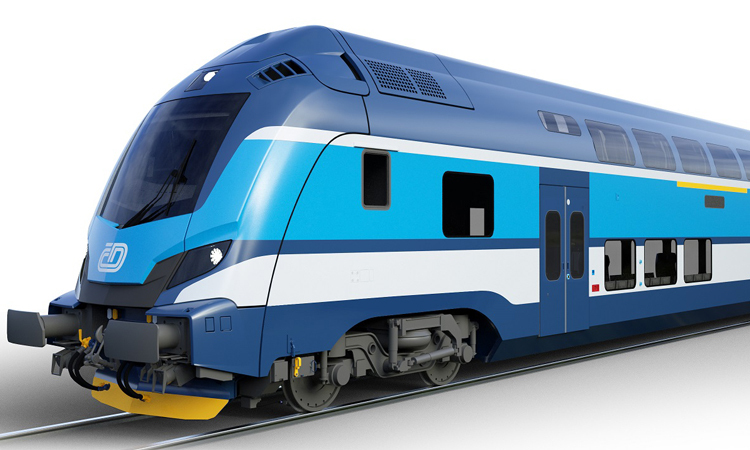 “In connection with new contracts for assurance of regional transport services in individual regions of the Czech Republic, from December 2019 we will continue to modernise our regional train rolling stock. With the consortium consisting of Škoda Transportation and Škoda Vagonka we placed a binding purchase order for 31 electric units of the EMU 160 type from the RegioPanter family and we can order still another 19 units within the framework in next few months. 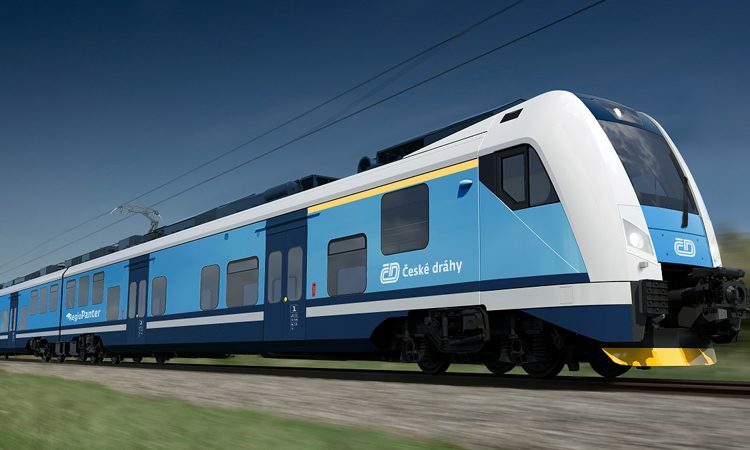 At the same time, we made a binding order for five new three-carriage double-deck push-pull non-traction trains intended for operation in the north of Moravia,” said Miroslav Kupec, Chairman of the Board of Directors and Chief Executive Officer of České dráhy. In both cases the trains are air-conditioned and barrier-free with first- and second-class compartments offering a modern interior to passengers. Passengers will be able to use Wi-Fi, 230 V 50 Hz electric sockets and USB ports. 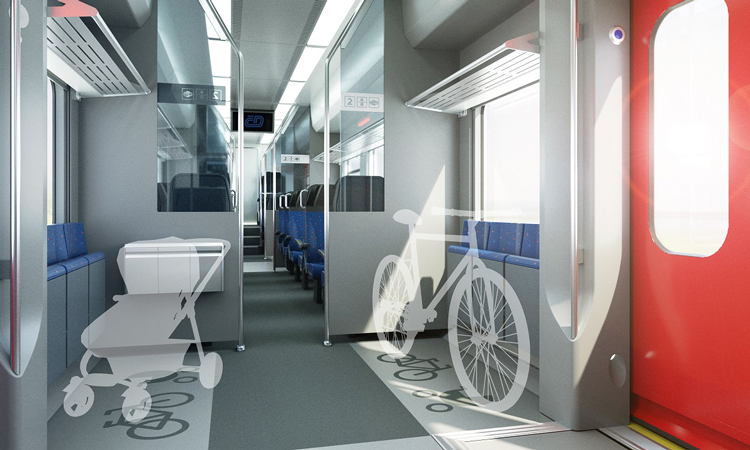 Special electric connection lines will make it possible to recharge electric wheelchairs and bikes. 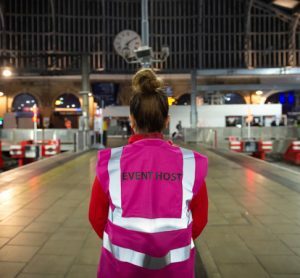 Other special equipment will include tilting changing tables for passengers with babies, texts in braille, special voice beacons and remote controlled doors. The EMU 160 units will be double system units, which enables them to be used virtually on any electrified railway line in the Czech Republic. Their capacity will be approximately 140 seats and in operation it is possible to couple up to three units. Maximum speed of the trains will be 160km/h with a power output of 1,360kW. At present, the production of 31 units is confirmed, namely for the express train route Plzeň – Cheb – Karlovy Vary (four units), for the P2 line Klatovy – Plzeň – Beroun (11 units), for the Vysočina (Highlands) Region (six units) and for the South Bohemian Region (10 units). The value of the entire framework contract for 50 units is almost CZK 6 billion. The push-pull units are intended for the Ostrava – Frýdlant nad Ostravicí – Frenštát pod Radhoštěm railway line in Southern Moravia. These are three-carriage trains based on the design of the Nuremberg-Munich Express trains for DB. A change in the traction system on the railway line is expected during operation of these units, as the railway line is not electrified yet. The trainset capacity will be 356 places and can operate at a speed of up to 160km/h. The contract value is almost CZK 1 billion.